The aim of Automattic – to do everything that the services you use will be safe. 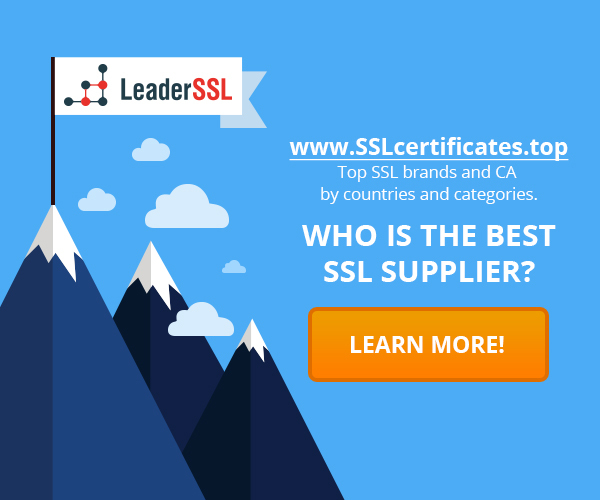 The company, which is the creator of the WordPress platform, today announced that it will actively invest in SSL technology. This implies that the company will initially focus only on those hosting providers who offer SSL-certificate by default to their clients. In the future, the company plans to expand its demands, offering the certain functionality only for secure websites and hosting. The Automattic is a part of Let’s Encrypt initiative and therefore worry about network security. It is worth remembering that WordPress was released on a fairly strong position. More than 25 percent of the entire network using WordPress, which underlines the importance of this system. If the platform does not have the appropriate security measures, in this case, this will result in the complicated problems. Automattic already offers free HTTPS support for all customers that have arbitrary domains hosted on WordPress.com, and also provides SSL-certificates for subdomains of WordPress.com. Automattic will promote and advertise partners only if they follow the existing practice in the field of security. The company follows its past promises, when they said that support the movement Reset the Net, which tends to close holes in the encryption, including SSL. Automattic’s efforts are not unique in this area. Many companies, such as Google, Mozilla, etc. assiduously promoted SSL, making the technology mandatory for websites in the web.